I’ve not posted anything publicly about this debacle. 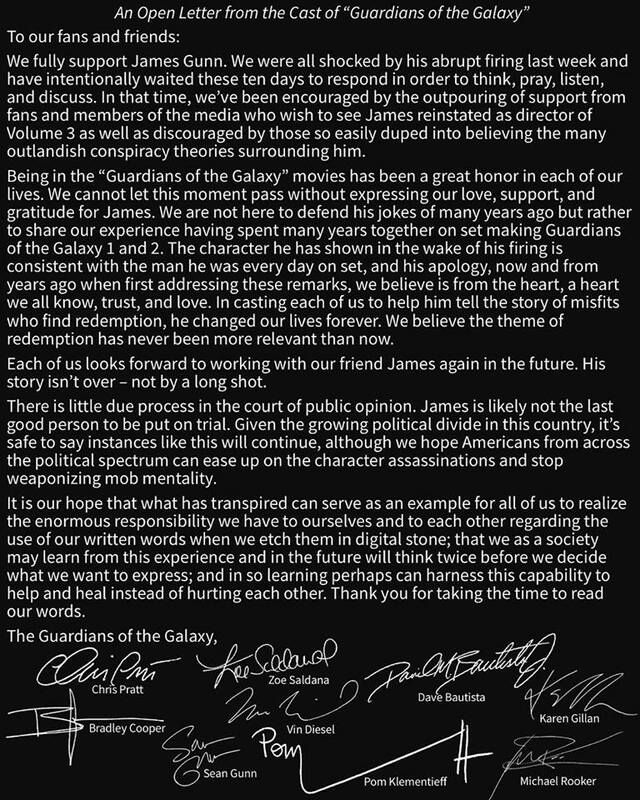 Thankfully, the “Guardians” summed up what I couldn’t find the best words to say. Previous PostDo You Want Terminators?